I would head to the Enchanted Forest! My colorful treasure hunt would take me to the Secret Garden. I've colored as an adult for years and am so happy to see more books like these being created. So relaxing and fun! 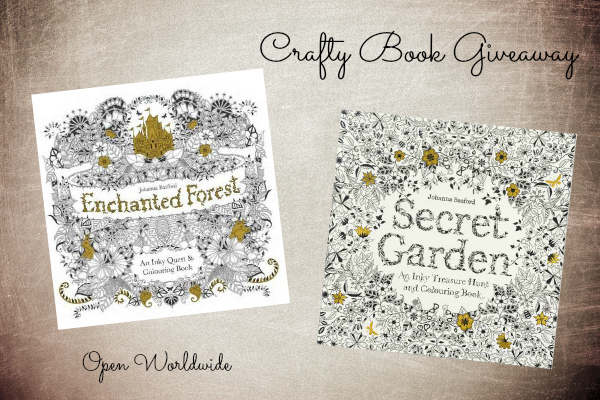 I'd love to colour The Enchanted Forest. I would select the Enchanted forest. I would deffinitely end up in the SECRET GARDEN!